Last Friday was my last day at work. Yses, I resigned. After 6 years of working as an I.T Professional, I'm now officially a WAHM! I remember writing about finding my passion years ago. I was really really feeling low at that time. I'm glad I was able to write about it. I can now look back and say that there's a rainbow at the end of the tunnel. 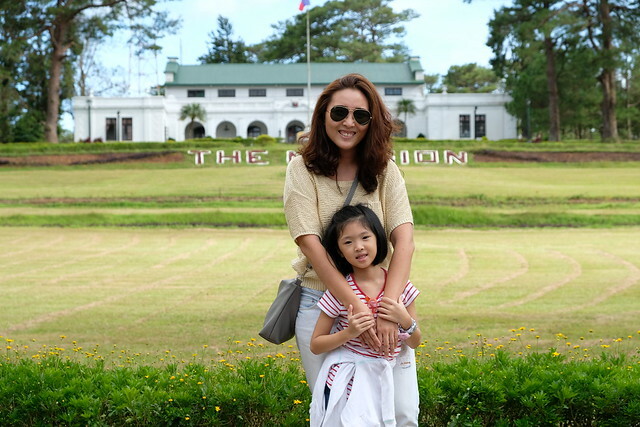 I also wrote about my family last year just when Paper Chic Studio is still in the works. 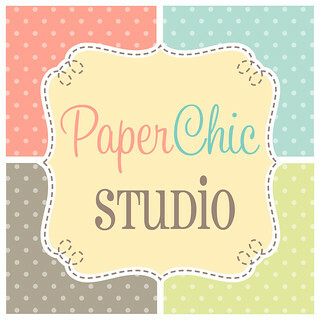 When I started Paper Chic Studio, it was only for extra income purposes only. I never thought it would be as successful at it is now. Dugo't Pawis (at pera) ang puhunan. I got so busy with Paper Chic Studio that I blogged less (hihi!) sorry! I would be doing invoices and answering emails and inquiries all day even in the office. I dont mind at all, I love doing what I'm doing, but of course, nakakahiya sa boss ko. Then my yaya left, I can't go to the office because there's no one to take care of the kids. Sabay umalis pa our long time helper. When I got a new yaya, can't leave din kasi walang alam. Then it came to me (plus the BOS has been bugging me to resign!) that maybe I I should really resign na. I filed my resignation last April. My boss tried to talk to me, but my resignation is non negotiable. And then a month later, here I am :) I felt happy leaving the corprate world. No regrets. No looking back. THIS IS IT! I'm also blessed to have supporting friends and I'm surprised that my family also supported my decision. This is a new beginning! It's gonna be WAHMderful! This is it nga! At least you'll get to see their sweet smiles everyday. yey for you, Cai! :) happy, happy, happy! Thank you Em! I'm glad that everyone is happy fpr me! Yay! I'll visit you one of these days! Yes! :) That's the best thing of all. See you soon (in the pedia!) Hihi! I just drop by to say "good luck" to your new endeavor.